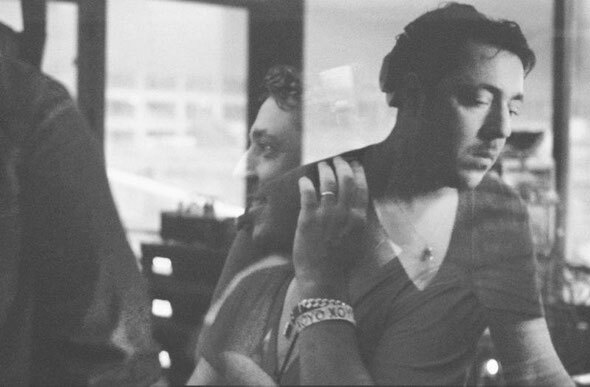 Dan Ghenacia, the man behind the new DJ outfit and record label, Apollonia, alongside Shonky and Dyed Soundorom, is heading to the USA on a five-date tour, starting tonight. Having recently completed his 12th year as resident at Circo Loco at DC10, the Parisian DJ is heading Stateside to the place where his passion for deep house music originally began. Following the summer 2012 track, ‘Close To The Edge’, a collaboration between Ghenacia and Shonky, Ghenacia also returns on December 4th to release his first solo EP for the Apollonia imprint. 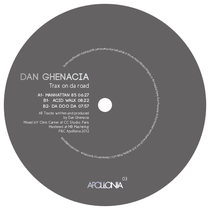 'Trax On The Road' is a three-part EP with which Ghenacia demonstrates his aptitude for big beats and soulful vocals. In the meantime, his tour dates take in US cities, San Francisco, LA, New York and Miami.